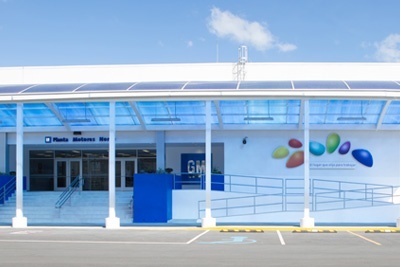 The GM Toluca facility, sometimes referred to as the Toluca Complex or Complejo Toluca (in Spanish), is located in the city of Toluca de Lerdo, State of Mexico, Mexico. It currently produces propulsion systems and conducts aluminum foundry operations. Aluminum foundry, which produces monoblocks and cylinder heads for engines made at the plant as well as at other GM plants. 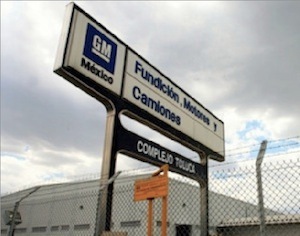 Follow this link for GM Toluca plant news coverage.